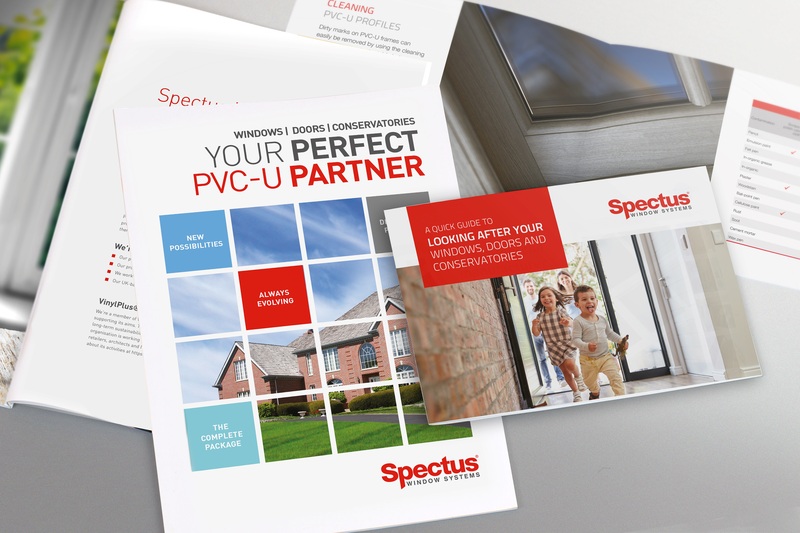 Spectus customers now have more choices than ever in triple glazing solutions, with the launch of a new bead to accommodate 36mm glazing for its popular Elite 70 system. 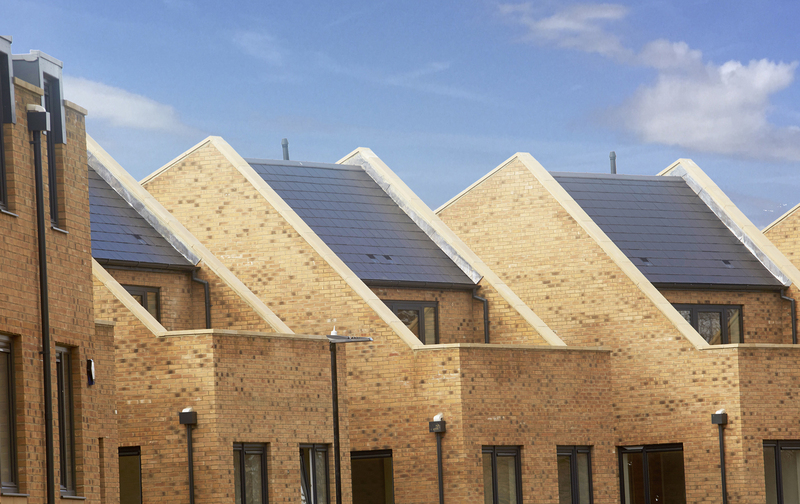 The addition now gives fabricators and installers not only three options for triple glazing but it also enables the use of external Georgian Bars for added period detail. Customers can now choose from 36mm, 40mm and the highest-spec 44m in the Elite 70 system, along with the existing 36mm and 40mm in the Elite 63 system. 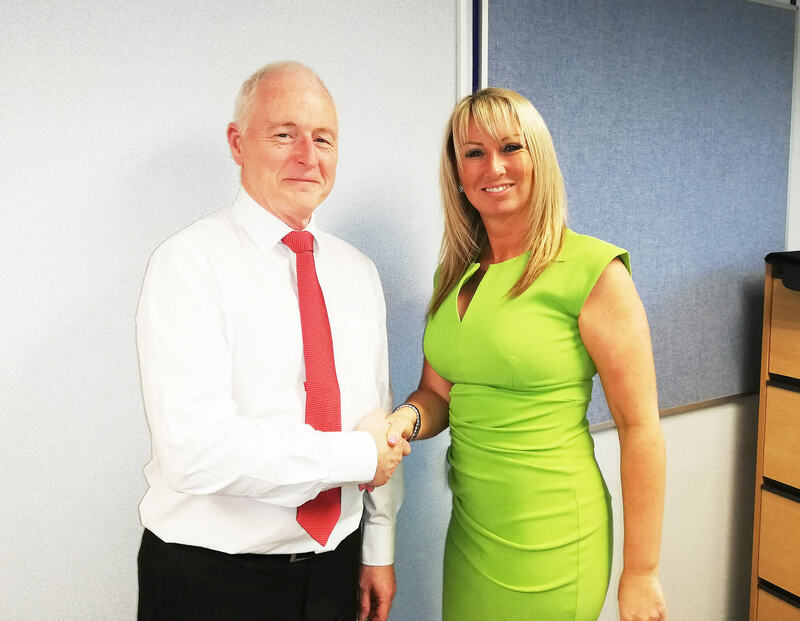 “Spectus fabricators can now have every triple glazing option that they may ever need – as well as all the choices in double glazing – and all from one single system,” said Sales Director Paul Lindsay. “That, of course, means they can keep stockholding and cash-flow issues to an absolute minimum. 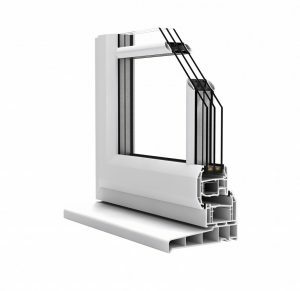 But it also means they can fabricate to any specified WER up to the maximum A++, and because everything is from one fully-coordinated system, they can choose to combine triple and double glazing in a single installation, so saving time and money as well. “Add to that the unrivaled colour and foil choices – plus the extended stock range – in the Spectrum portfolio and you have the most flexible combination of style, specification, glazing and finish options that any fabricator or installer could hope for.